Rent A Ride Like Tony Stark’s With iSuperdrive.com – Luxury, Classic & Chauffeur Car Rental Worldwide. Select from a vast fleet of incredible supercars, jump behind the wheel and cruise around as though you’re a celebrity for the day. International car rental company, iSuperdrive.com makes luxury cars more accessible and affordable than ever before, by allowing customers to rent cars directly through local fleet companies. A unique addition to the sharing economy, iSuperdrive works with a trusted network of partners to offer the most competitive rental prices on thousands of vehicles from iconic brands. Categories include, Luxury car Rental, Chauffeur Services, Driving Experiences and Classic car Rental. The Audi R8 has almost become synonymous with Iron Man’s Robert Downey Jr. and the German supercar unquestionably deserves this heroic status. The astounding pace, addictive sound and striking aesthetics of this car make driving it a truly unique experience; whether its carving around hairpin bends or cruising through a chic city. 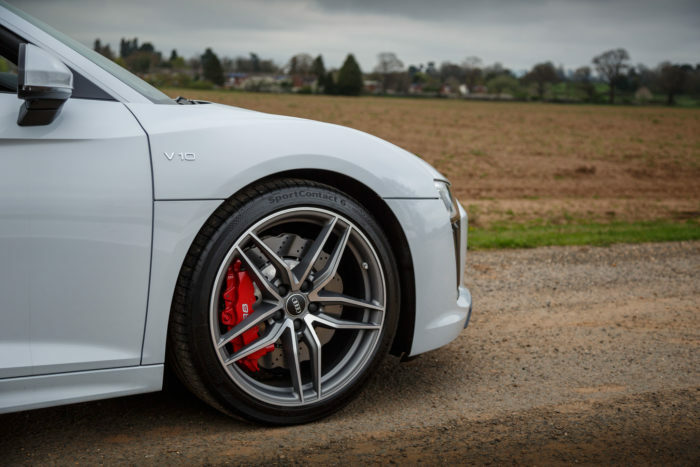 With an exquisite carbon fibre trim and astonishing ceramic brakes, drivers can slip into the bucket seats and assume a new super power in this tenacious vehicle. The beautiful Ferrari California epitomises the sublime elegance, sportiness and versatility that is synonymous with the exclusive Italian brand. It is an idyllic drive that ensures fun behind the wheel whilst also producing an indulgent every day car. iSuperdrive provides the opportunity to run errands, like Ashton Kutcher, in the comfort and luxury of a Ferrari California. Nothing in life is perfect but the Rolls Royce Phantom certainly comes close. A ride in this stunning vehicle promises an amalgamation of imperious and impeccably engineered automotive experience with the purest form of opulent extravagance and luxury. With iSuperdrive, guests can be a ‘patron’ and experience first-hand the luxuriously private and peaceful Rolls Royce Phantom. 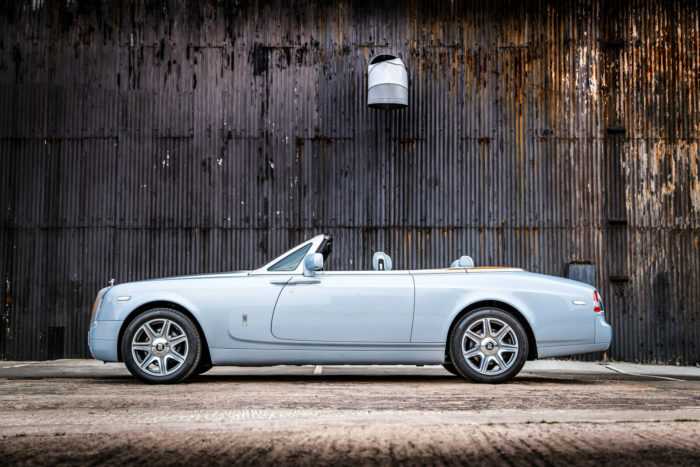 It certainly deserves its place as the vehicle of choice for television royalty Rowan Atkinson, whether he’s behind the wheel or relaxing in the back seats. 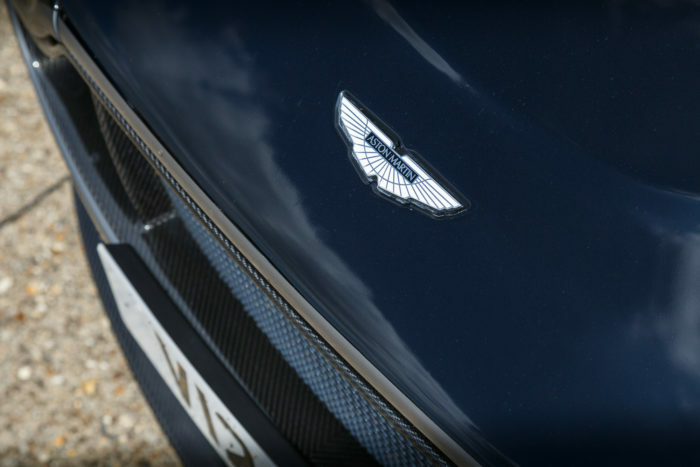 The effortlessly eye-catching and smooth Aston Martin is the most iconic gadget belonging to the world’s favourite secret agent. iSuperdrive has created the opportunity for guests to try their hand at exploring the roads in 007’s beloved car. The Aston Martin DBS is a faithful and extremely high-performance supercar that exudes charm and excitement and promises an ear-to-ear grin in the rear-view mirror. With unprecedented prestige and quality, this unrivalled gem is truly a one-of-a-kind supercar. A unique combination of elegance, vanity and power guarantee to turn heads on any stretch of road, thus it comes as no surprise that this it is boxing legend Floyd Mayweather’s choice of transport. iSuperdrive has an astonishing fleet of Lamborghini Aventador’s, offering guests the chance to experience an electrifying adrenaline rush like no other. 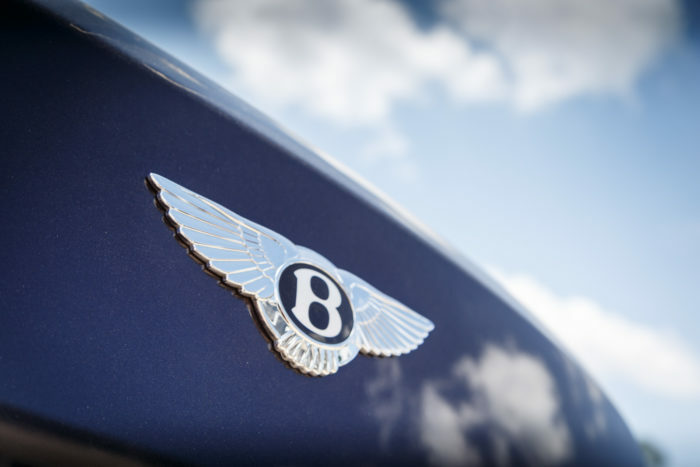 The Bentley Bentayga is unlike any other sport utility vehicle in the world, like one of its renowned owners, the one-of-a-kind David Beckham. This new Bentley is the most powerful and fastest SUV ever built, that offers an exceptional driving experience across all terrain. It is the ideal choice for any driver looking for outstanding performance alongside unparalleled levels of luxury both on and off-road. iSuperdrive has an exclusive selection of this innovative vehicle, allowing guests the privilege of a truly exceptional car. For more information or to hire a luxury car, visit iSuperdrive.com. iSuperdrive does not take a commission and partners offer the most competitive rate ensuring the very best prices possible.